If you’re thinking about leasing the Volkswagen Atlas, you’ve come to the right place. 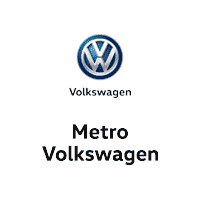 We at Metro Volkswagen are dedicated to helping shoppers in the areas of Irving, Grand Prairie, Grapevine, and Dallas find the perfect finance plan for their next Volkswagen vehicle. That’s why we’ve created our Volkswagen Atlas lease deals. These lease deals are designed to help you get behind the wheel of the vehicle you’ve been dreaming about without stretching your budget. Read ahead to learn more about the VW Atlas, the benefits of leasing, and our VW Atlas lease deals! These are just some of the benefits you can enjoy when you decide to lease your next Volkswagen Atlas. On top of all the general perks that you’ll get when you choose to lease, you’ll also be able to take advantage of our money-saving Volkswagen Atlas lease deals. We have designed these model-specific lease deals to help you get behind the wheel of the vehicle that you truly want regardless of what kind of budget you’re working with. Sit down with our friendly finance team to go over the logistics of your Volkswagen Atlas lease. These knowledgeable individuals are dedicated to helping you find the perfect payment plan for your needs. 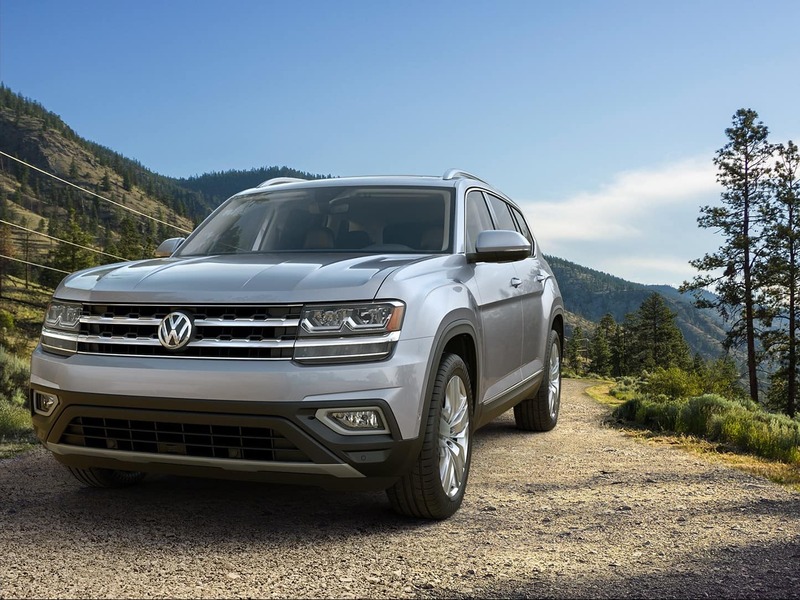 After working with them on putting together your next car lease, you’ll drive off the lot feeling confident about both your VW Atlas and your lease. Now that you have a better idea of how great it could be to lease the 2019 Volkswagen Atlas with one of our incredible lease deals, we hope you’re ready to get the ball rolling on the car-leasing process with us at Metro Volkswagen. Get started today by browsing our Volkswagen Atlas inventory right on our website. See which trim level would be the best fit for your needs. Then, shoppers in Irving, Grand Prairie, Grapevine, and Dallas should give us a call at the dealership to set up a time to come in and speak with our friendly finance team! 1 22 city/26 highway mpg (2019 Atlas 2.0L, 8-speed automatic transmission). EPA estimates. Your mileage will vary and depends on several factors, including your driving habits and vehicle condition. 2 Maximum tow rating when equipped with V6 engine and factory installed towing hitch. Vehicle load, other accessories and options may reduce maximum towing capacity. See vehicle owner’s manual for details. 3 Government 5-Star Safety Ratings are part of the National Highway Traffic Safety Administration’s (NHTSA’s) New Car Assessment Program (www.safercar.com).